Nobody threw silverware and nobody got pinned in a figure-four leglock. The 2018 General Membership Meeting of the NMA went well. Details on dates and hotel are still being hashed out, but you can checkmark June on your 2019 calendar. And now I head downstairs for the final event of the week, the Saturday night dinner and dance. We'll have a lot to talk about. And over the next few days, I'll have plenty more to talk about here concerning this year's reunion, the friends I saw, the stories we told, the music we played. 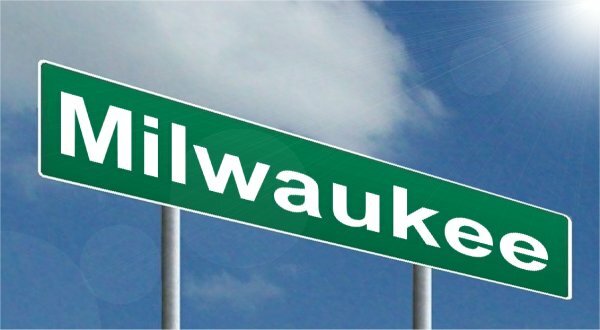 But tonight, everyone's talking about just one thing: Milwaukee in 2019.